After TEOTWAWKI, you will probably not have ready access to a doctor, much less a hospital. Available treatment will be scarce, and required medicines even scarcer. 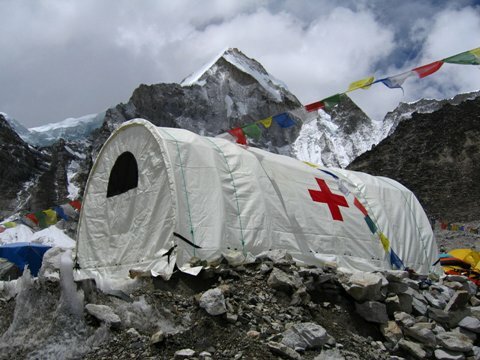 When you become injured or sick, help will not be on the way. 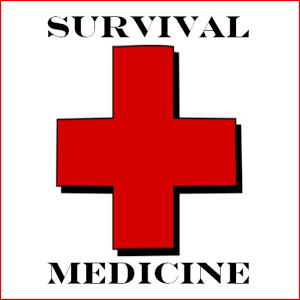 Survival Medicine requires you to have a substantial Preppers First Aid Kit, complete with over-the-counter and pharmacy medications. You will need to gain the knowledge necessary to diagnose and treat a variety of illnesses and injuries, including dental care. There are alternative medicines available. Finally, you must be mentally prepared to deal with death of friends and family, which includes proper disposition of dead bodies.